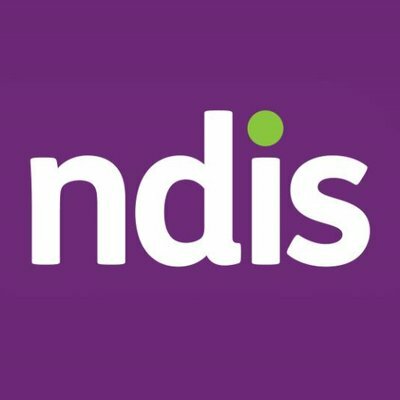 We are registered for the NDIS! If you are teamed up with the NDIS and are looking for some podiatry support then look no further as our friendly podiatrists are here to help. We are registered podiatrists who can help you manage your feet! Cutting your toenails? We can provide general nail and skin care to keep your feet feeling brand new. Swelling in feet and/or ankles? We are skilled in measuring and fitting compression stockings to assist with any oedema. Diabetes? We provide thorough diabetes foot assessments that include checking your blood flow and nerve sensation. We can then provide you and your doctor with information on your risk for diabetes associated foot complications. Sore feet? We are able to provide the prescription and fitting of orthotics that can offload painful feet and provide symptom relief. Need for foot aids and appliances? We have many foot aids and appliances that can help manage sore toes or feet. Footwear fitting issues and much more. Call our amazing team and let us take care of you. We are located in Warragul, Drouin and Traflagar. Ph 1300 847 226 or book online.